experiencing heartache, defeat, struggle, and failure. 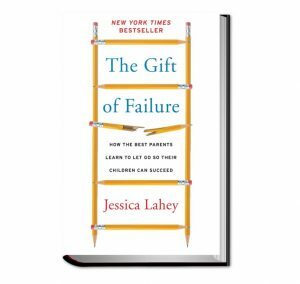 New York Times review of “The Gift of Failure”. Next articleNuclear power in Alaska? Experts say it’s not as far-fetched as you think.